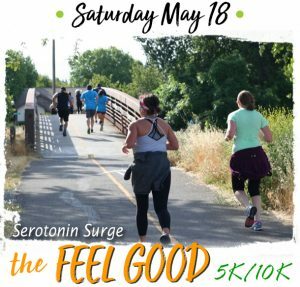 Sacramento’s only running event that 100% benefits the parkway! The Sacramento Running Association and the American River Parkway Foundation are proud to partner on the third annual Run the Parkway, the Official Training Run of the California International Marathon! Proceeds from Run the Parkway will benefit the American River Parkway Foundation to help it further its mission of supporting the preservation and enjoyment of the Parkway, the “crown jewel” of Sacramento Parks. Run the Parkway is the Sacramento running community’s chance to give back and help maintain this treasured training venue. Register now!